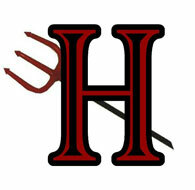 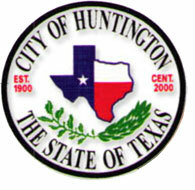 Huntington is a city in Angelina County, Texas, United States. 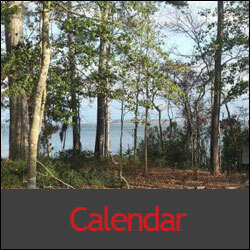 The population was 2,118 at the 2010 census. 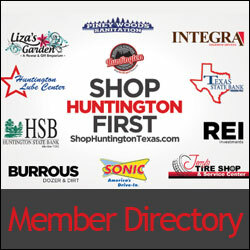 The site is named for Collis Potter Huntington, the chairman of the board of the Southern Pacific Railroad when the town was formed and one of the Big Four. 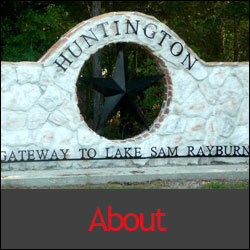 Huntington is known as the “Gateway to Lake Sam Rayburn”.